How Far is Gowra Palm Breeze? 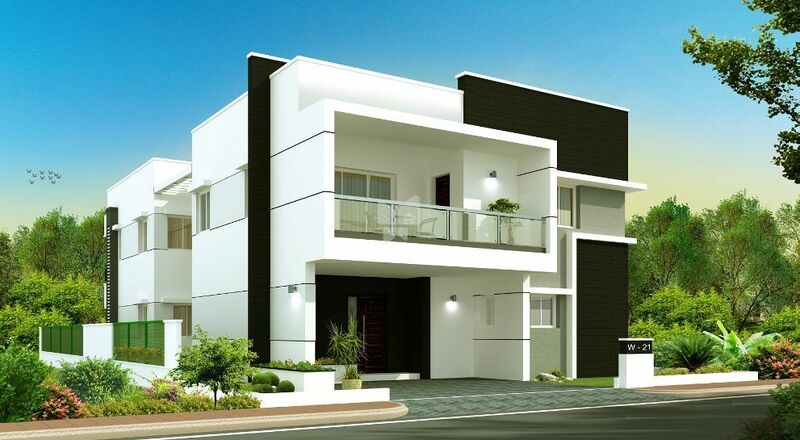 Experienced Builder: THIS ELEGANT GATED COMMUNITY OF VILLAS are conceptualized by GHTPL which has developed over two million Sft of prime commercial as well as residential space. Convenient Location: PALM BREEZE is located in Manikonda, just 3 KM away from ORR.4 KM away from Jubilee Hills and Banjara Hills, Gachibowli and Financial Dist. 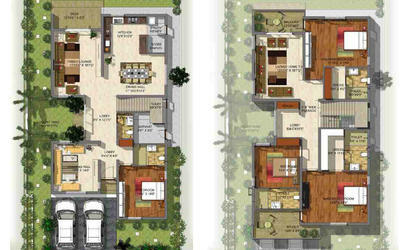 , Hitech city and 30 minutes drive to Rajeev Gandhi International Airport. International schools, Shopping malls, entertainment/leisure zones, banks and healthcare are within easy commuting distance from this project. Expansive Club house: PALM BREEZE will have a spacious three storied club house where leisure time will take on a new meaning for the residents and their families. Facilities Galore: PALM BREEZE takes a holistic view of modern urban living; it makes provision for lung space , and a whole lot of amenities and facilities that will delight buyers. melamine polish and Hardware of reputed make. Internal Doors:Wooden frame / engineered wood frame, flush door shutters with Veneer and Hardwareof reputed make. French Doors:UPVC Sliding door of REHAU / FENESTA/LG or Equivalent make. UPVC Sliding windows of REHAU / FENESTA or Equivalent make. Utility / Wash:Glazed ceramic Tile dado up to 3’0” height. Sanitary - vanity wash hand basin, concealed flush tank with wall hung WC of Pastel colored fittings of Duravit /TOTO or Equivalent make. CP Fittings - Concealed diverter with overhead shower, basin mixer of Grohe /Jaguar / Roca or Equivalent Make. Concealed Copper wiring for lights, fan, plug and power plug points of Finolex/RR Kable/LAPP make. Kitchen and provision for Aquaguard. Plug points for Television, DVD/VCD Player, Computer, etc. Modular Switches of MDS Legrand / Philips / equivalent Make. Intercom facility in living room connecting unit to unit, Security and Club House, reception.